Tic Toc Nursery School, Twickenham, Middlesex (TW2). Welcome! 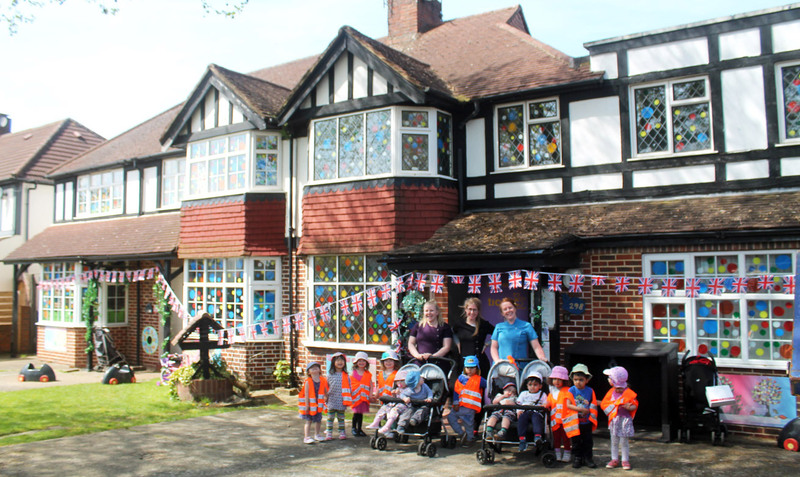 Tic Toc Nursery School has been serving the community of Twickenham and the surrounding areas for over 25 years. We believe that with our wonderful range of outdoor and indoor facilities and with the love provided by our staff, your child will enjoy coming to nursery each day! We look after babies aged 3 months to children aged 5 years of age. We provide both half day and full day sessions. We are open from 7.30am to 6.15pm Monday to Friday (excluding Public Holidays), throughout the year. We strive to provide the highest quality care and a fun filled learning environment. 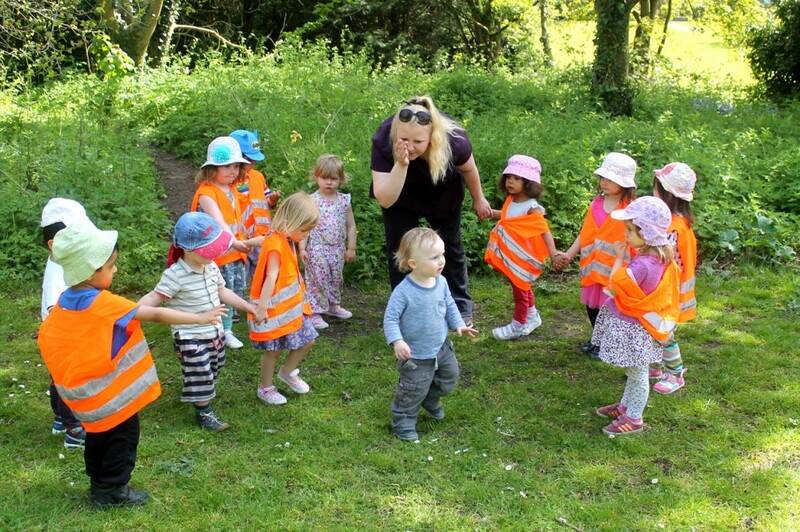 At Tic Toc nursery we believe that outdoor play and connecting with nature is an essential part of a child’s development and therefore we are proud to be implementing free forest school sessions for our children. We understand that parents have busy lives and may not have time to factor in additional classes. So, to expose children to a range of opportunities and experiences we provide FREE classes during the nursery day. Children who attend Tic Toc Nursery will have the added benefit of attending sports, music and forest school sessions all included in the usual fees. Please contact 0208 898 4079, or complete the form below to book a visit or submit an enquiry. A member of our team will get back to you shortly.